You'll be £4.99 closer to your next £10.00 credit when you purchase Tracing Your Criminal Ancestors. What's this? 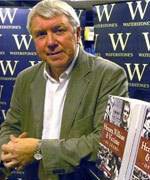 Stephen Wade’s useful introduction to this fascinating subject will help you discover and investigate the life stories of individuals who had a criminal past. The crimes they committed, the conditions in which they lived, the policing and justice system that dealt with them – all these aspects of criminal history are covered as are the many types of crime they were guilty of – murder, robbery, fraud, sexual offences, poaching, protest and public disorder. Graphic case studies featuring each type of crime are included, dating from the Georgian period up until the present day. All of these cases are reconstructed using information gleaned from the many sources available to researchers – libraries, archives, books and the internet among them. Tracing Your Criminal Ancestors is essential reading for anyone who wishes to explore the criminal past and seeks to trace an ancestor who had a criminal record. What is valuable is that each chapter ends with sections addressing the research process followed by good case studies of what can be found. 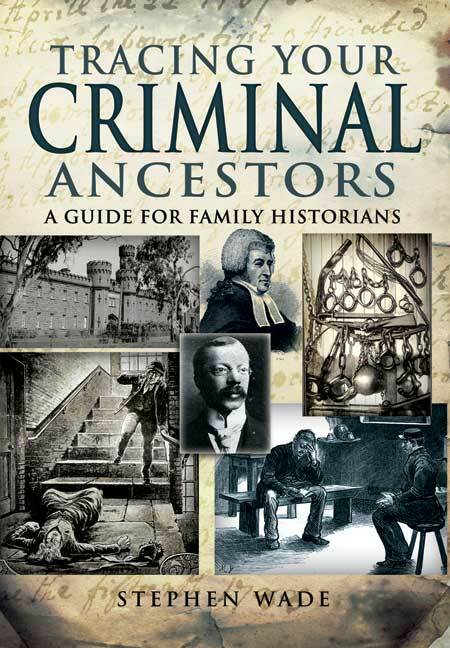 My first thoughts on reading through Criminal Ancestors was that it would probably be a title ignored by many family historians and that is a great shame. Completely by accident I discovered more about one branch of my family tree thanks to a casual conversation with Hull Archivist Carol Tanner. Had this book been around a few years earlier, and had I the sense to invest in a copy, I would have saved hundreds of hours searching for the 'monkeys' that inhabit that particular branch. Do not fool yourself into thinking that your ancestors were not of the criminal classes; you will one day find yourself very much surprised. This is a fascinating book which provides the reader with an amazing array of potential resources, advice on how to find, access and use them and some very interesting case histories to boot. Crimewatch could learn a lot from this bunch of villians. This is a fascinating book which provides the reader with an amazing array of potential resources, advice on how to find, access and use them and some very interesting case histories to boot. Crimewatch could learn a lot from this bunch of villains! The book is a helpful guide and introduction, which is the aim of this useful, expanding series. In all the book is a mine of information and even gives details of various websites and internet resources for those researching online. All through the book are true-life examples of records used in order to help the reader build up a picture of how the structure and justice system of the day worked, by quoting specific examples.